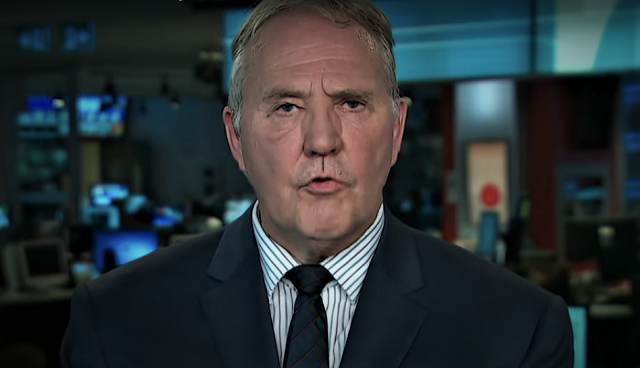 Only a backlash from rural Liberal MPs would be likely to stop Bill Blair and the Liberals from pushing for the measure that would do nothing to reduce crime. The Trudeau government is getting closer to a decision on how to deal with gun crime, and a gun ban is still on the table. In fact, Bill Blair will soon be presenting a government ‘study’ of a handgun ban to the cabinet. Clearly, the Trudeau Liberals want a handgun ban (government ‘studies’ are regularly manipulated and rigged to achieve pre-determined results), since it takes more rights away from law-abiding Canadians while doing nothing to actually reduce gun crime. The only thing stopping the Liberals from imposing a handgun ban is the fact that Liberal MPs representing rural areas are terrified of losing their seats if their party moves closer to another gun registry or gun restrictions. The Liberals response to urban gun crime is always to impose more restrictions and regulations on law-abiding Canadians – particularly people in rural areas. So, a handgun ban wouldn’t just end there, it will be just another step in bringing back the gun registry by stealth. And rural Liberal MPs who go along with that will be putting their political futures at risk. Hopefully this hand gun ban will not get passed until the Conservatives take over in October (I hope) as they say they will cancel a ban on legal hand guns. The LIEberals just want to look like they are saving the gangsters from crime while blaming and hurting law abiding Canadians, they just like to hate us as usual. Hurry up October! Since the “criminals” can’t make a living selling marijuana anymore, they need to come up with another product to sell a willing market. Handguns and ammunition, anyone? Banning handguns, as opposed to regulating them, means a ready market for “off paper” firearms. The UN is anti hand gun for citizens…..and Justin is their puppet……. By “globalists” you mean communists.